On The Architect’s Newspaper: “Next year’s XXII Triennale di Milano couldn’t come at a better time. 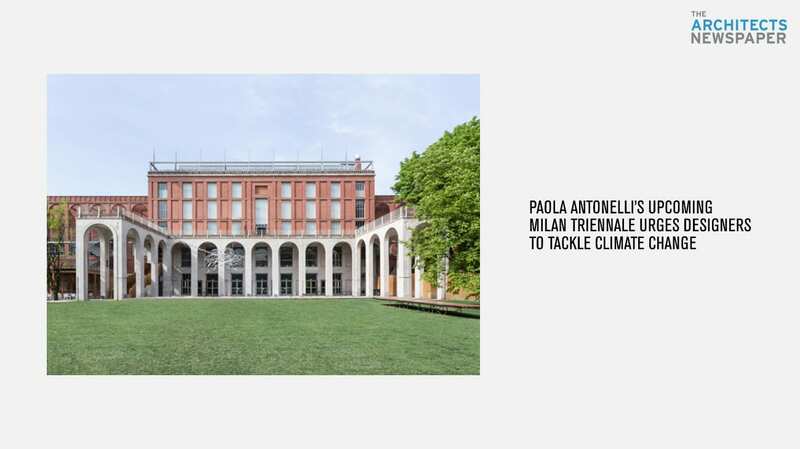 Curated by the Museum of Modern Art (MoMA)’s Paola Antonelli, the exhibition focuses on the one-of-a-kind ways designers are tackling one of the world’s biggest contemporary problems: climate change. 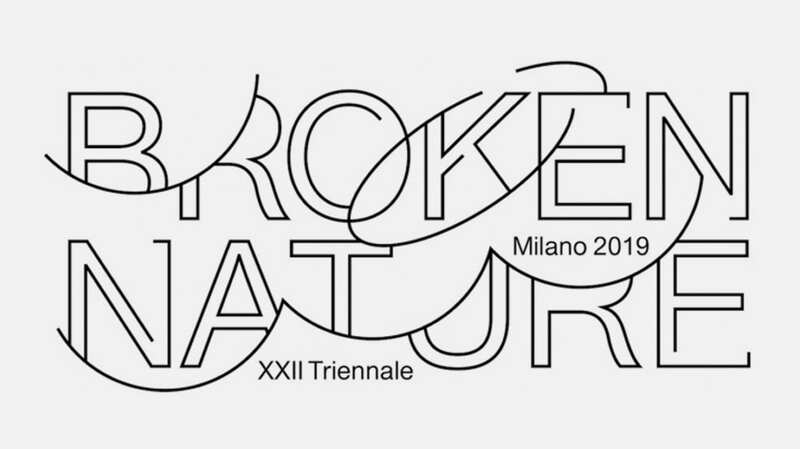 Broken Nature: Design Takes on Human Survival introduces the concept of restorative design and analyzes how humans interact with the natural environment. The international showcase will run from March 1 to September 1, 2019, and it will be an important occasion to explore contemporary antidotes for environmental conditions, as the Urban Forestry research and practice that Stefano Boeri Architetti is carrying on.